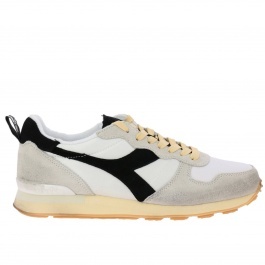 Diadora Heritage shoe collections for men and women are perfect for those who prefer to wear sporty footwear in their daily life and for those who love running, tennis and basket models manufactured by Diadora between '70s and '80s with memorable names like Equipe, Exodus and Trident. 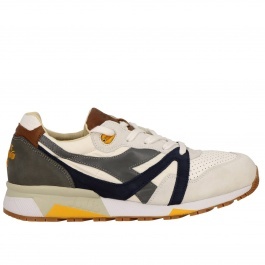 Diadora Heritage collections represent the perfect match between vintage and contemporary style: the retro design is combined with the new techniques employed to create these unique shoes. 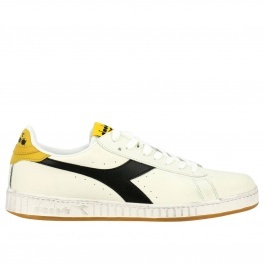 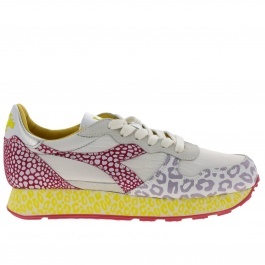 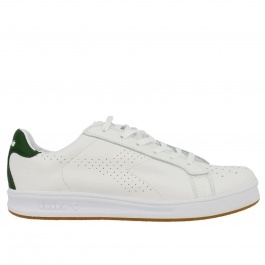 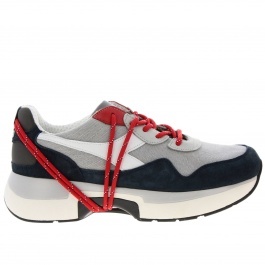 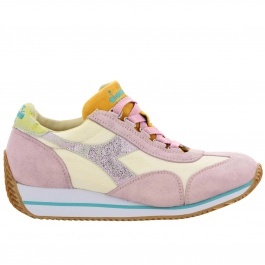 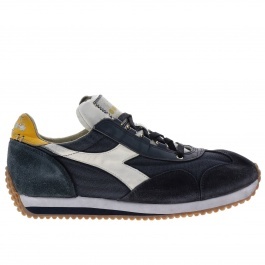 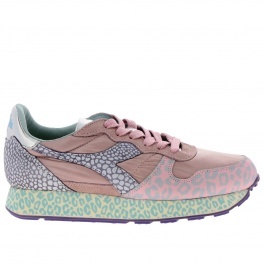 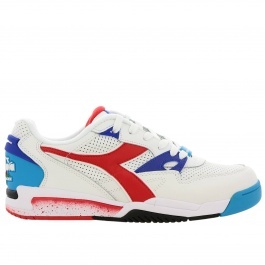 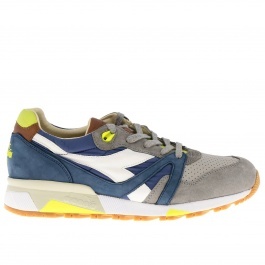 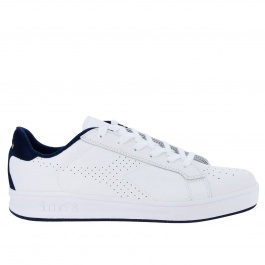 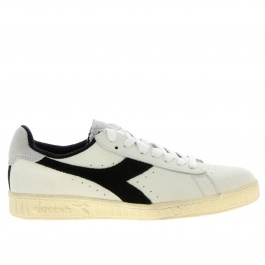 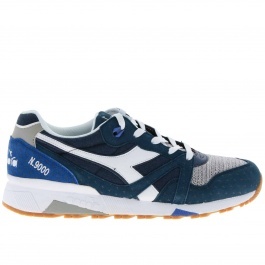 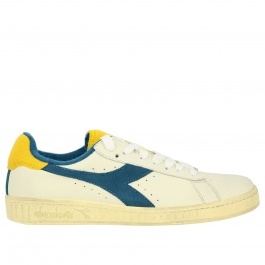 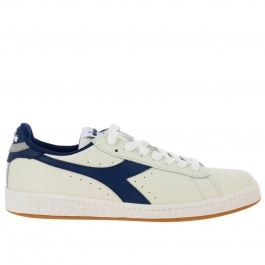 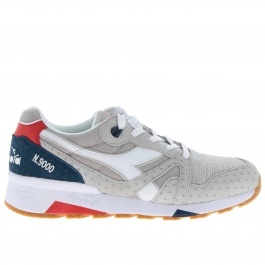 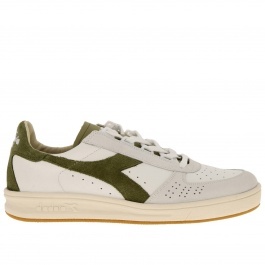 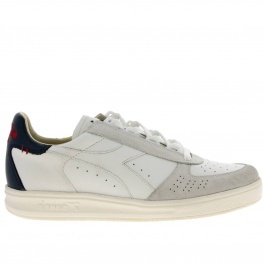 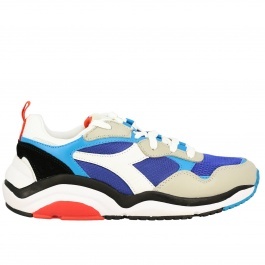 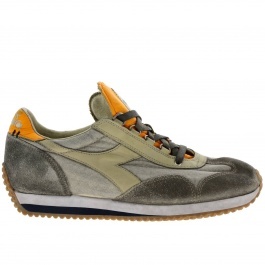 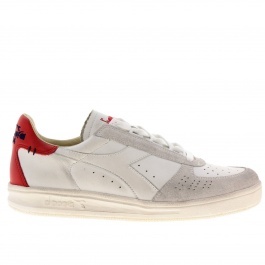 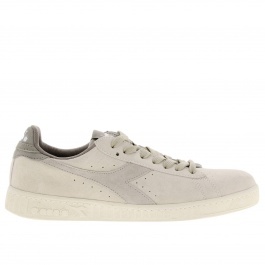 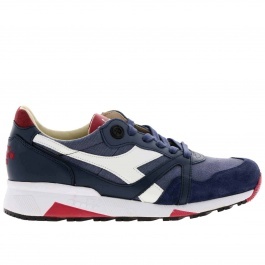 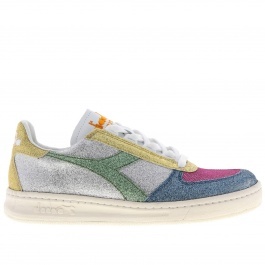 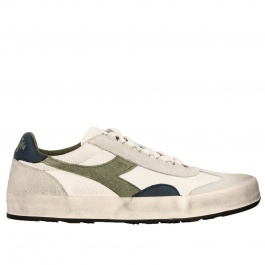 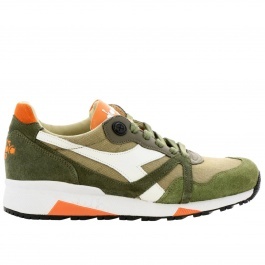 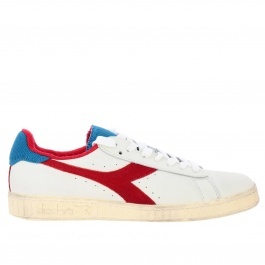 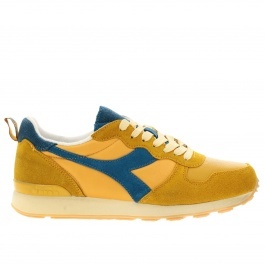 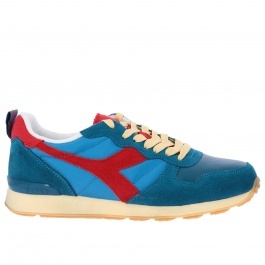 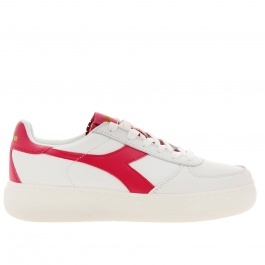 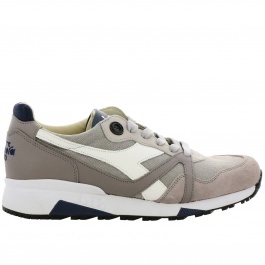 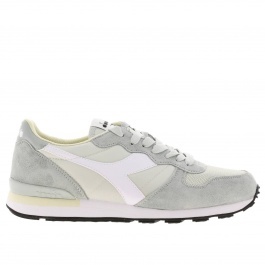 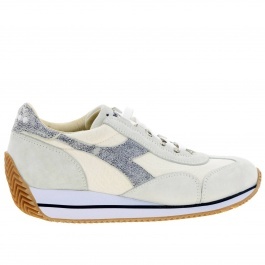 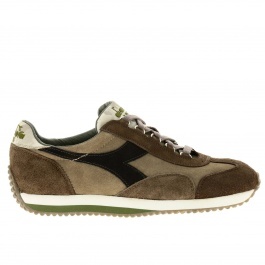 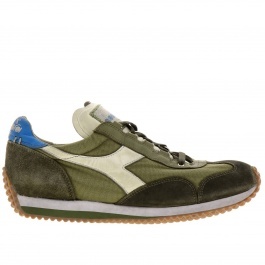 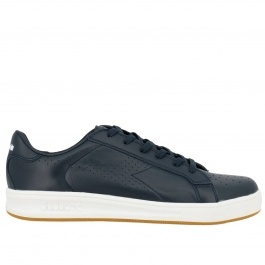 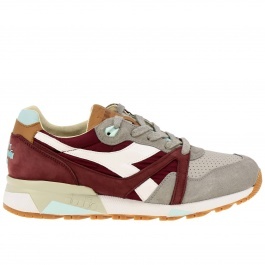 Some of Diadora Heritage sneakers have a "used" effect that gives an old-fashioned touch to your look. 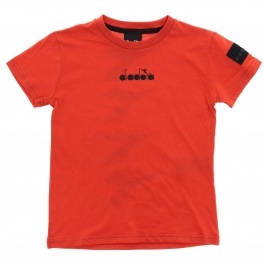 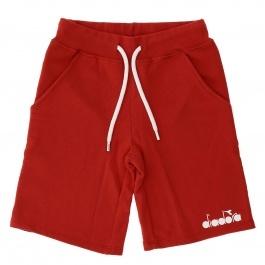 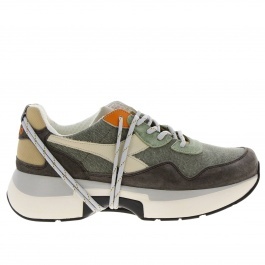 Actually, in order to achieve this effect, the company makes use of a treatment called stonewashed. 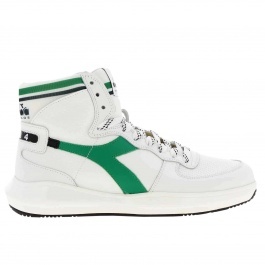 Each client that chooses Diadora will be spoiled for choice by browsing the available items, such as high top sneakers, lace-up shoes, with a reinforced sole, and above all one of the most-wanted models of the moment, the N9000 with a casual-sporty and dynamic design. 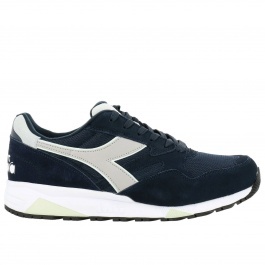 Some pieces from the Diadora Heritage collection present breathable holes on the sides and on the front of the shoes in order to meet the needs of people who want to maintain the freshness of the footwear during the whole day. 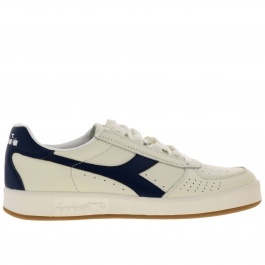 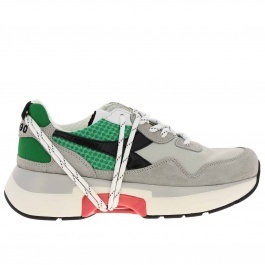 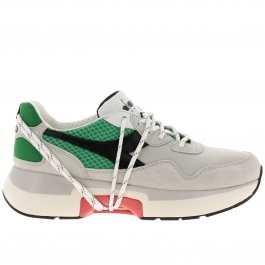 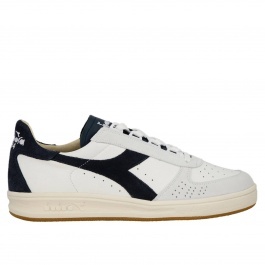 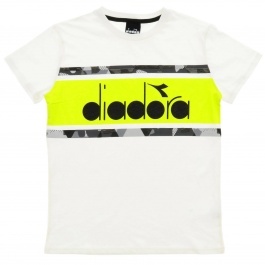 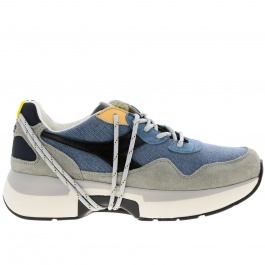 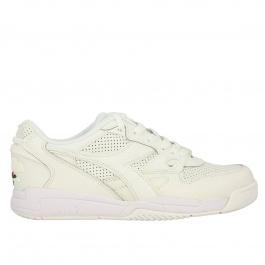 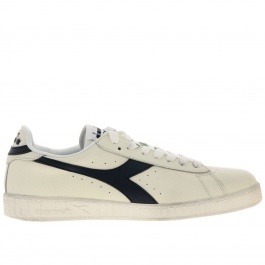 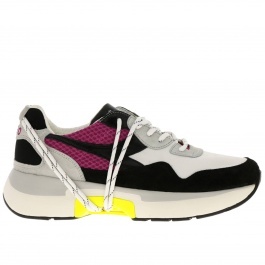 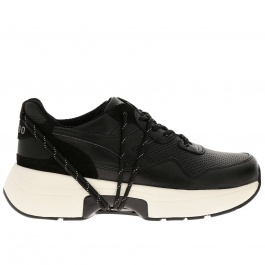 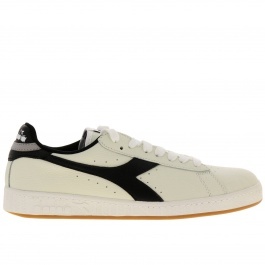 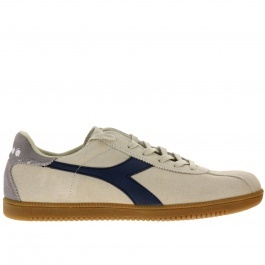 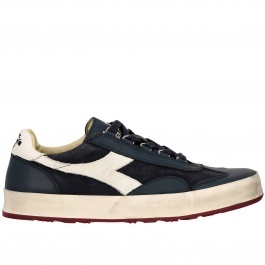 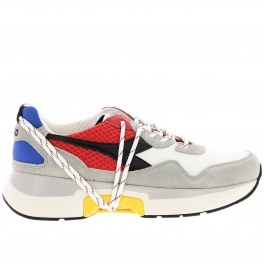 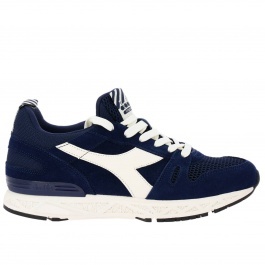 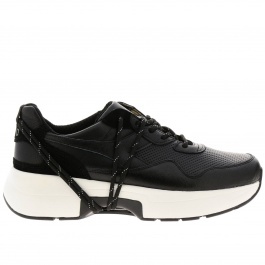 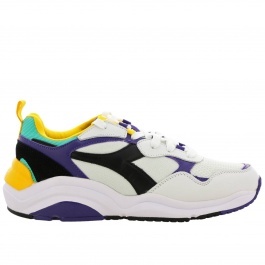 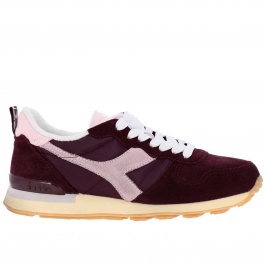 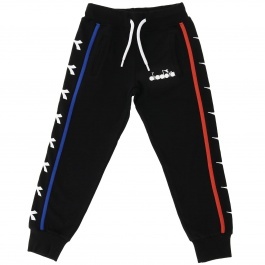 The materials employed to make Diadora trainers are so many and very resistant such as genuine leather, nubuck, nylon, suede, canvas, denim and satin. 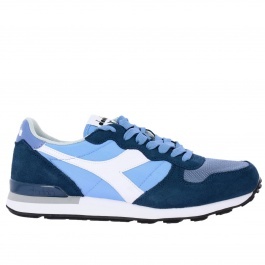 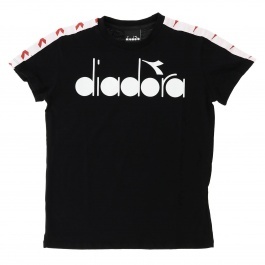 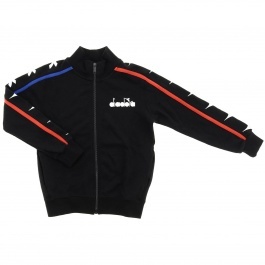 Browse our wide selection, discover all the models by Diadora Heritage online for men and women and shop with free shipping at Giglio.com. 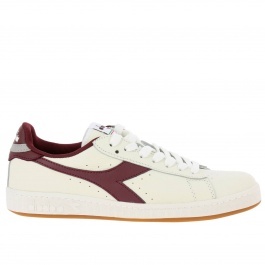 Finally, don't forget to visit our luxury Outlet Area!